Some of Hollywood’s brightest stars and motorcycling’s top industry leaders will hit the road with riders at the 2017 Legends Ride presented by GEICO Motorcycle, and meet and mingle with a select few at a special lunch. Sturgis, SD (June 20, 2017) – Some of Hollywood’s biggest stars will be joining the Buffalo Chip’s milestone 10th Anniversary 2017 Legends Ride and entertaining guests at the Legends Lunch in Deadwood, S.D. on Monday, Aug. 7, making the events two of the hottest tickets of the rally. In addition to having long been known as the place to catch celebrities as they mingle with riders, this signature Buffalo Chip charity event also generates significant funds with 100 percent of rider fees donated to South Dakota Special Olympics and the Sturgis Motorcycle Museum. The 10th Anniversary, 165 horsepower performance-styled Harley-Davidson Dyna Low Rider customized by S&S Cycle and other unique items will be auctioned in support of the Legends Ride on Deadwood Main Street shortly before the ride departs. The addition of the separately ticketed five-course Legends Lunch at Deadwood’s Franklin Hotel’s Legends Restaurant has added an opportunity for some real face-to-face time with celebrities in an intimate setting. Proceeds from the 2017 lunch will be donated to the Infinite Hero Foundation and the Sgt. Colton Levi Derr Foundation. 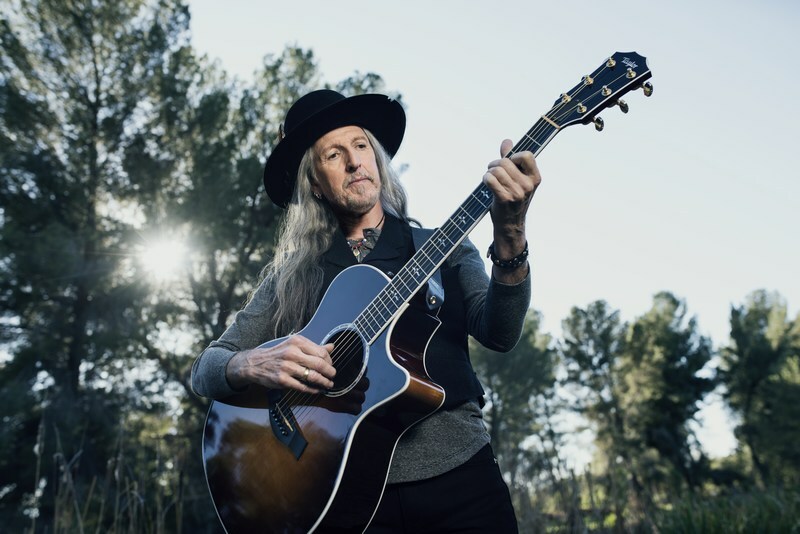 Grammy Award-winning singer, songwriter and musician Pat Simmons of The Doobie Brothers will be enjoying the five-course meal and chatting with the limited few who purchase Legends Lunch tickets. Simmons wrote “Black Water,” the first of a long string of the band’s hits that includes “What a Fool Believes,” “Real Love,” “Long Train Runnin’,” “The Doctor,” “China Grove,” “Jesus is Just Alright,” “Listen the Music,” “Minute By Minute,” and many more. He may also be seen at the Legends Ride auction on Deadwood’s Main Street. In an effort to help create a permanent athlete training facility for Special Olympians in the Black Hills, $100,000 in future Legends Ride fees have been pledged to renovate an existing facility to meet the growing needs of the organization. The 127 Special Olympians who are members of the “Rapid City Flame” team have been training in various borrowed locations over the past few years, but they are in need of a facility that will offer team members a sense of permanence and accomplishment. For several years, Legends Ride contributions were used to purchase a van to transport participants to practices and events; now the need for a facility is a priority. The Ride proceeds are split with the Sturgis Motorcycle Museum and dedicated for future expansion. Proceeds from the Lunch will benefit the Infinite Hero Foundation and the Sgt Colton Levi Derr Foundation. This local charity is dedicated to assisting returning soldiers and suicide prevention. Sgt. Derr, a Sturgis, S.D. native, took his own life after completing over 500 combat missions. The Legends Ride is truly iconic. 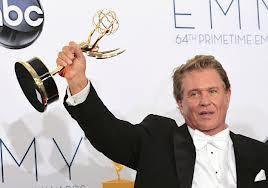 Its high-profile celebrity appeal has been featured on CMT, the National Geographic Channel, the Tonight Show, FX Network and the Travel Channel, as well as in countless print, online and newspaper articles. Those wishing to meet, ride and party with the stars, all while raising money for worthwhile charities, may contribute and participate in the 2017 Legends Ride by going to LegendsRide.com or calling 605-347-9000. Those wishing to be served a five-course meal complete with wine and cocktails, premium motorcycle parking and personal time with the stars at the Legends Lunch may call 605-347-9000. Tickets for the Legends Lunch are $625 per person and are limited to the first 22 people to make reservations. The Sturgis Buffalo Chip® remains one of the world’s most televised and longest running independent music festivals. 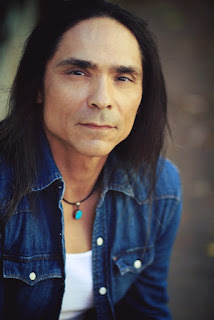 To date the Buffalo Chip has donated nearly $600,000 to deserving charitable organizations including Black Hills Special Olympics, Black Hills Children’s Home, Sky Ranch for Boys, Sturgis Motorcycle Museum, Combat Wounded Coalition, America’s Mighty Warriors, Lakota Heritage and educational scholarships through the Buffalo Chip Challenge program. More details are available at www.BuffaloChip.com. The Sturgis Buffalo Chip’s Legends Ride is dedicated to bringing rally goers together to raise significant funds for local charities. Having raised over $480,000 for charity since its inception in 2008, the Legends Ride has played host to some of the biggest names in television, film, music and motorcycling, along with riders from all corners of the world. The Sturgis Buffalo Chip® is the Largest Music Festival in Motorcycling®. It is the world’s first and leading entertainment destination for the motorcycle enthusiast and 2017 South Dakota Excellence in Tourism Innovation award winner. Since 1981, the venue’s high-profile, nine-day festival, known as The Best Party Anywhere®, remains one of the world’s most televised and longest running independent music festivals. Located three miles east of Sturgis, SD on 600 creek-fed acres, it offers eight stages of entertainment, a swimming hole, bars, mouth-watering food, showers, cabins, RVs, camping and more to visitors traveling from all corners of the world. The Chip's concerts are free with camping. The 2017 Motorcycles as Art exhibit, “Old Iron/Young Blood - Motorcycles and the Next Gen” curated by Michael Lichter, numerous bike and stunt shows and all shopping, live music and events at the CrossRoads are free and open to the public. More details are available at www.BuffaloChip.com.